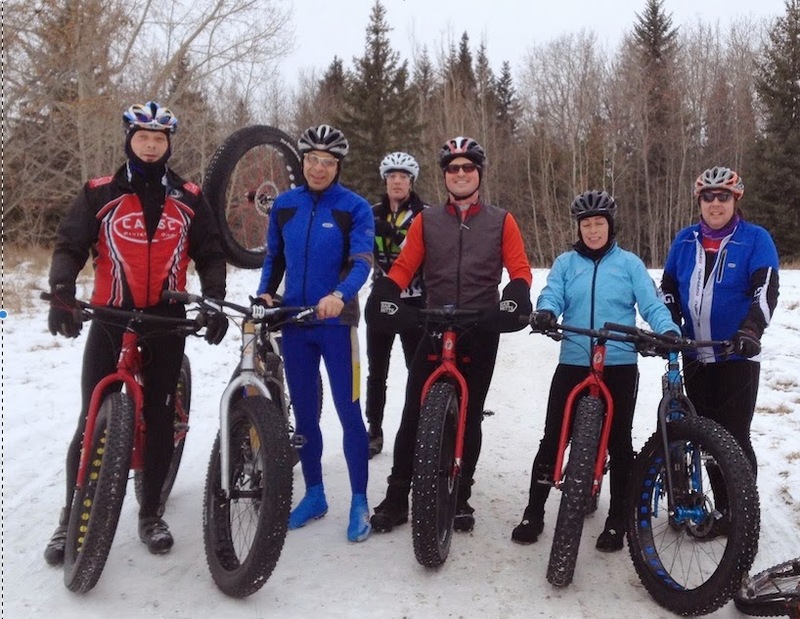 Central Alberta Bicycle Club : Change to meeting place for Banff-Louise ride. Change to meeting place for Banff-Louise ride. Where Meet at Cascade ponds. (Same time) Take the first turnoff into Banff, but turn towards Lake Minnewanka. The access to Cascade ponds is on the right just after the cattle grid on the Minnewanka road. There is parking here. 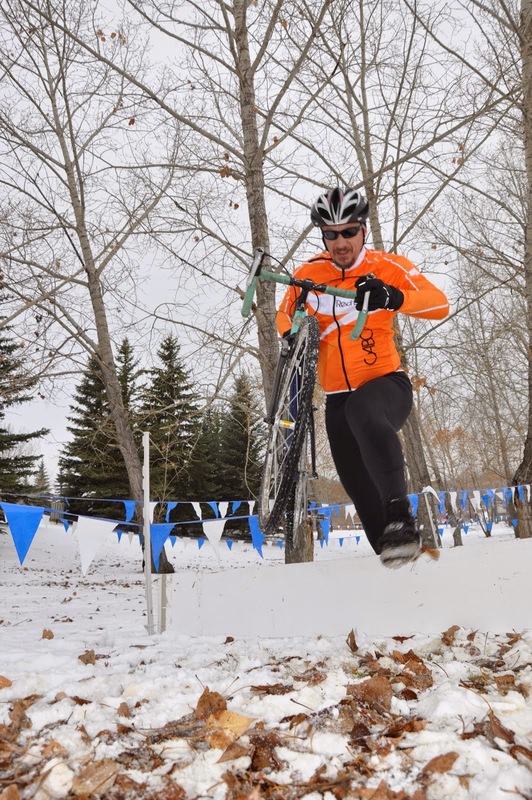 Why There is a Granfondo in Banff this Saturday. I do not think this will affect our ride out as we should be behind the "sweeper car". However their website states that the BowValley parkway is closed to traffic from 7 am to 2:15pm, which could make parking in the usual spot tricky.